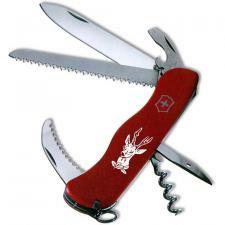 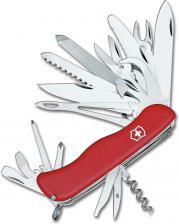 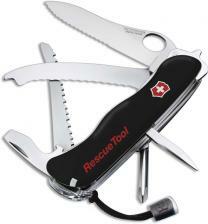 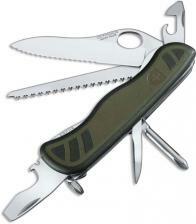 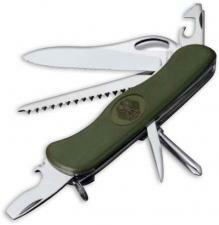 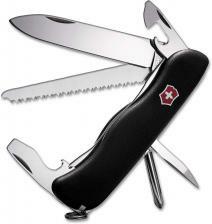 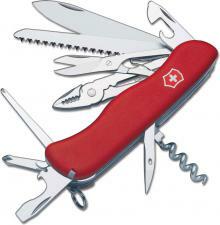 Victorinox, Swiss Army Knives Lockblade Models, Rucksack, Trekker, Fireman and more. 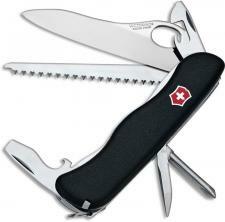 Victorinox, Swiss Army Knives Lockblade models feature contoured nylon handles with large locking blade and a combination of other tools. 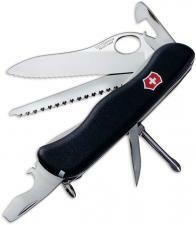 Available in models with side mounted slide lock (which locks the main blade), and with dual liner lock (which locks the main blade and the large screwdriver). 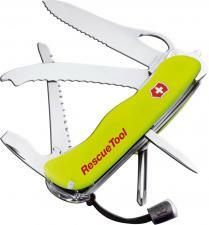 Choose from Rucksack, Trekker, Fireman and more.